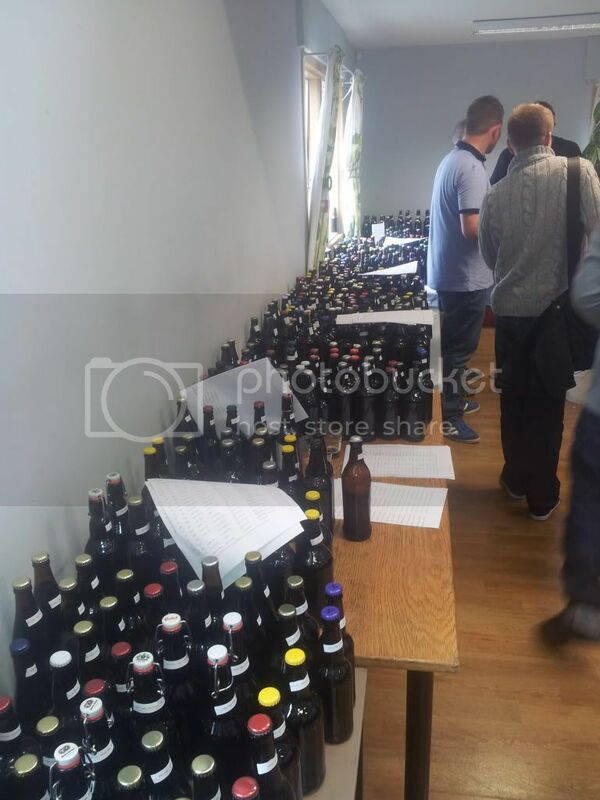 At the July Manchester Homebrew meeting I am going to be giving a brief introduction to judging beer in competitions like the UK National Homebrew Competition and the US NHC. I will be introducing how to judge beers using the Beer Judge Certification Program(BJCP)'s techniques and also running through what you need to do to become involved in judging beers at a national level. I will also talk a little about how to enter your beers into competitions and things to consider if you want to brew a high scoring beer. For most BJCP competitions you would enter your beer details via a web site and then have them delivered to the judging location. For this event we have the web site for your details but please bring the beers on the day. Everyone will be involved in judging but if you are interested in entering a beer that fits in the categories (or a beer that doesn't quite fit to make judging more interesting) please enter it in the site and bring it on the day. If possible can you also print the labels from the site and loosely attach them to the bottles. Beer judging is good fun and pretty easy to get involved in so please come along, bring some beers and enjoy a quick taste of what is involved.